Madonna - "Dress You Up"
She is unequivocally the Queen of Pop. She has more hits that most people can count, and she has remained relevant for 4 decades. She is an icon. 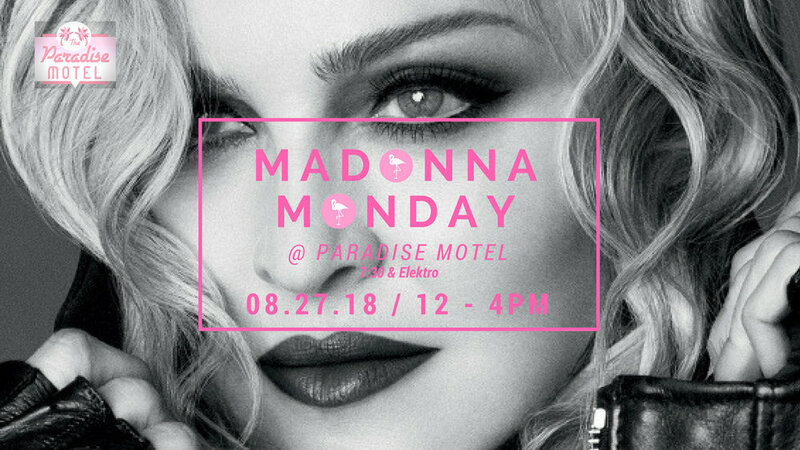 Today with a nod to Madonna Monday's at Paradise Motel, I choose Madonna's "Dress You Up" as my, go on, get that bad thing, shake it all away, song for a, break the bank, scale the wall, take every bit of love you can find, Monday. The Eagles - "One Of These Nights"